See all 15 North Beacon Street Condos in Allston. 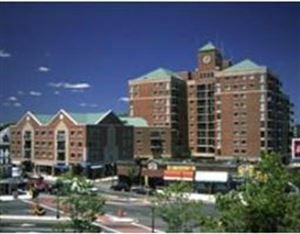 Converted from luxury apartments to luxury condominiums in 2005, 15 North Beacon is ideally located with easy access to downtown Boston, Cambridge, and points West of the City. 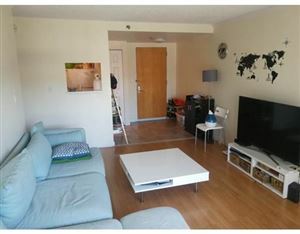 A commuter has easy access to the Mass Pike and public transportation while still living in the vibrant Boston Neighborhood of Allston with great local bars, restaurants, and markets nearby. Amenities include garage parking, concierge, and roof deck pool. Many units have balconies.